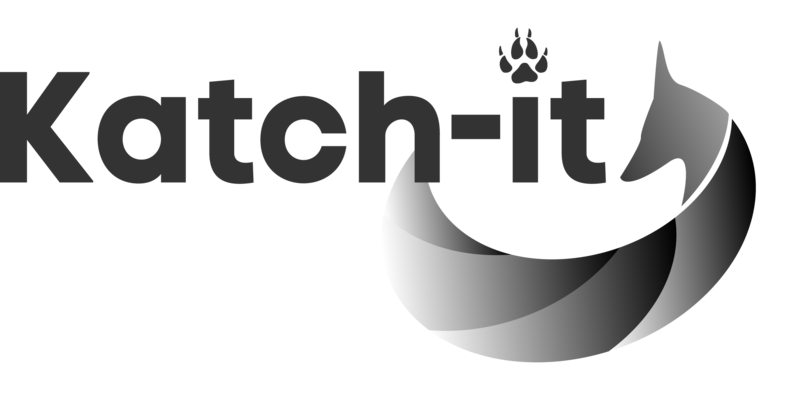 Katch-It is a family owned company based in the south-east of England. We have extensive knowledge of the pest control sector and over 15 years experience in the manufacture and supply of traps for pest control. At Katch-it we pride ourselves on providing the highest quality traps, which are tried and tested for all manner of legal species in the UK. We began our journey as gamekeepers managing estates in the south-east of England. It wasn’t until we began to notice the inferiority of many leading traps on the market today, we decided to manufacture our own. As the business grew over the years we have expanded our range of products. Unlike many leading suppliers all our products are all hand made and never mass produced on a production line, this ensures each and every trap we manufacture is quality tested and inspected to the highest of standards. At Katch-it are principals are simple, if we wouldn’t be happy to use it, we wont sell it! Katch-it supplies Gamekeepers and Pest control experts with the necessary tools for their trade. With Katch-It anyone really can catch-it!